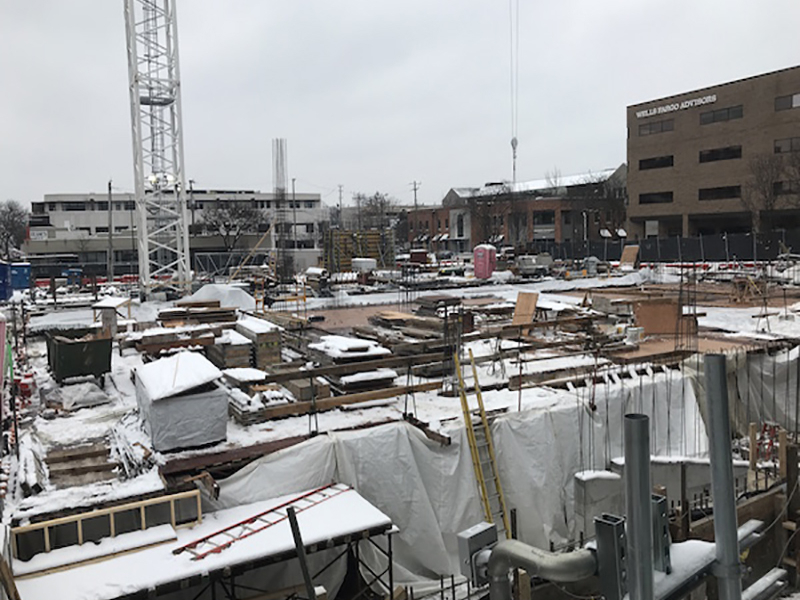 The impact of the under-construction Daxton Hotel in downtown Birmingham has had an unexpected effect on neighboring property. Uh oh!.. I see attorneys and hundreds of thousands of remedies here..Talk about a builder/developer nightmare.. Yikes.